Do your next-of-kin know your wishes or your legacies? Do you know where all your life policies, ISA, bank and savings details are? Do you have the details of your lawyer, accountant, tax advisor and financial advisor readily available? If you aren't aware, how can your beneficiaries? 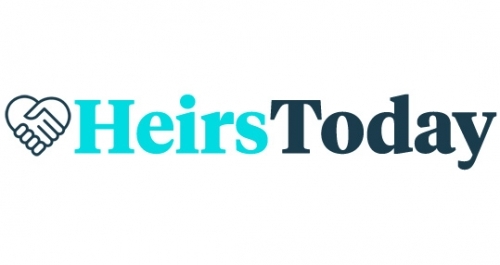 Do you want to ensure that your Heirs receive ALL of their inheritance? A secure and encrypted storage of your important legacy information for your next-of-kin. A solution that will ease your mind by removing doubt. A platform that allows you to leave details of all your day-to-day payments, list relevant information with contacts and addresses, present your final wishes, and leave memory boxes for your next-of-kin.